Nikki Woodruff is a contributing author to Responsive Literacy: A Comprehensive Framework. When do I get to read with you? Is it my turn yet? These are comments I often hear in my classroom before I start guided reading. Children love guided reading — a time when they gather in small groups (4-6 readers) to talk about books together with the teacher, who selects books carefully in order to engage children in reading a text at their instructional level. Guided reading is also my favorite time of day! It is a time for our small group to be engaged in conversation about a text that they have all read. They have ownership over this text and are excited about talking about the book. As a teacher, I love the challenge of choosing that just right book for my students based on engagement and readers’ strengths and needs. I love writing a book introduction that will be supportive of my readers. I love the joy of hearing the readers read and respond to the book through conversations together. I love it when the kids want to shove all the books they have read in a book bag to go home and share them with their loved ones. 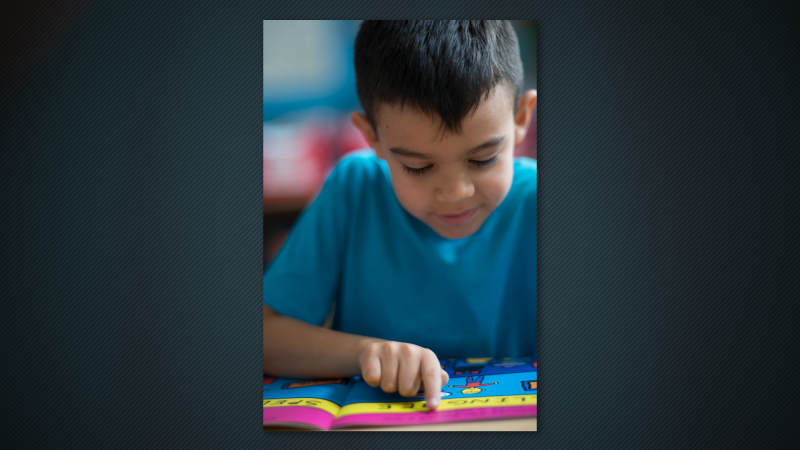 A 15–20-minute guided reading lesson provides time for the teacher to gather homogeneously grouped children and provide laser-focused instruction. But thorough preparation is key. 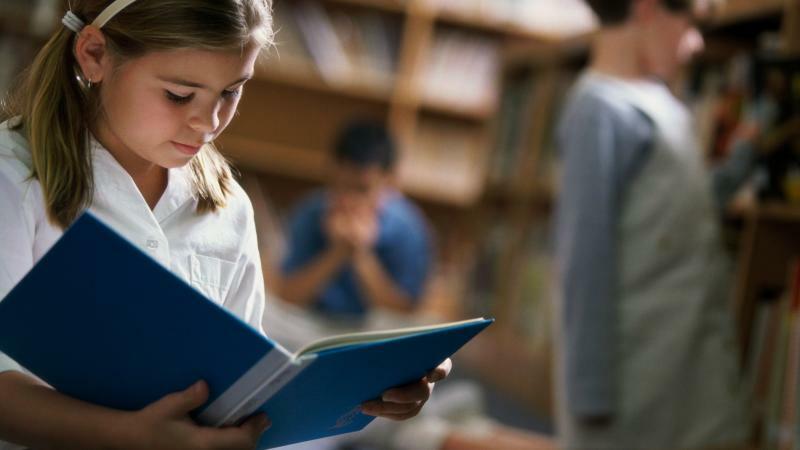 Teachers must first gain an understanding of how children process text, which is possible by making keen observations of reading behaviors. 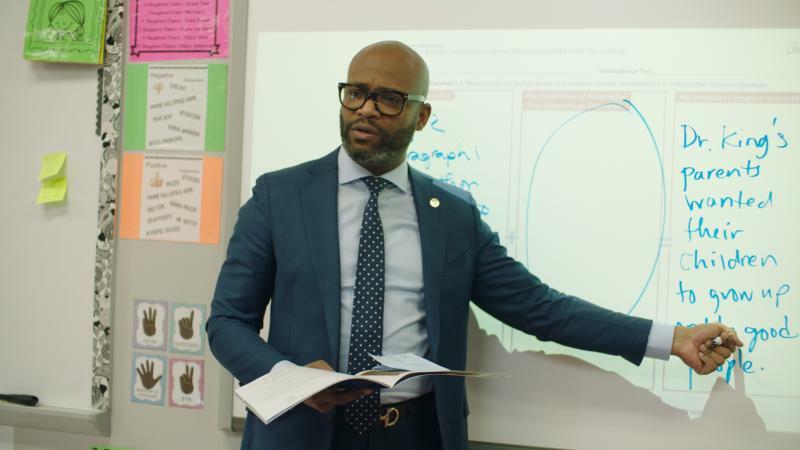 These observations will inform the teacher’s strategy when forming groups based on their reading development, serve as the basis of an effective instruction plan, and help the teacher to teach for effective processing based on the data collected during the lesson. Teachers then carefully choose a book based on engagement as well as the strengths and needs of the readers. Next it is time to plan a supportive and powerful book introduction that incorporates the meaning of the text, the structure of the book or language structures and visual information (new vocabulary, high-frequency words, etc.). Teachers must set readers up to be successful on the first reading of this text by giving them a purpose for reading. After the book introduction, teachers listen in as students read and support them with any problem-solving strategies. After the reading of the new text, it is imperative that the teacher follow up with a conversation about the meaning of the story. In her 1991 book Becoming Literate Marie Clay defines reading as “a message-getting, problem-solving activity which increases in power and flexibility the more it is practiced” (Clay, 1991, p. 6). 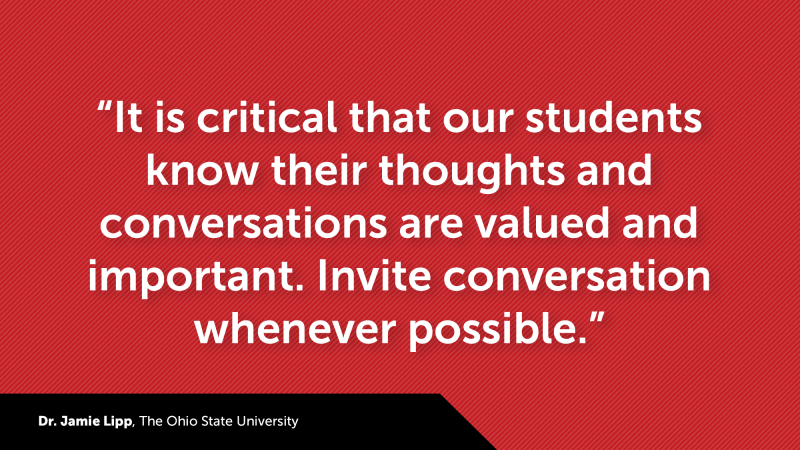 This is a time for readers to extend their understanding of the text through conversations with peers. Readers honor the meaning of the text through a conversation about the story, and create a culture of conversations books and reading. After the discussion of the text, teachers teach for processing based on the needs of the readers. This is a time for teachers to use the evidence gathered during the reading and comprehension conversation to teach based on the individual needs of each reader in the group. Ideally, readers will be able to then apply this knowledge to the reading of a new text. At the end of the lesson, teachers should engage students in word work. This is a time to provide instruction around visually processing the text, not teaching at the word level. Finally, teachers should consider asking students to write about reading. This extension of the lesson provides opportunities for children to think deeply about the meaning of the text through writing. It is through this powerful context of guided reading that children grow as readers. Guided reading is a time when teachers carefully plan and teach intentionally, based on readers’ needs, so that students can apply these newly learn strategies in their independent reading. It is a time for children to develop a love of reading!